The Blendtec Designer 625 is a stylish and powerful personal blender that was designed for the home kitchen. Its advanced engineering produces creamy and perfectly smooth recipes every time. 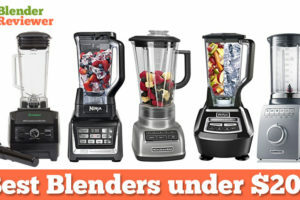 It’s no secret that Utah-based Blendtec Corporation makes some of the best blenders available anywhere, at any price. Their machines are well-known for being functional, beautiful, and extremely durable. Thousands upon of people have purchased Blendtec blenders over the years, and the company has created quite an enthusiastic band of followers due to their top-shelf quality. The Blendtec Designer 625 is at the higher-end of the Blendtec product line, offering additional features and functionalities that really take the blending experience to the next level. While the 625 has a sleek and beautiful appearance, how well does it actually blend? 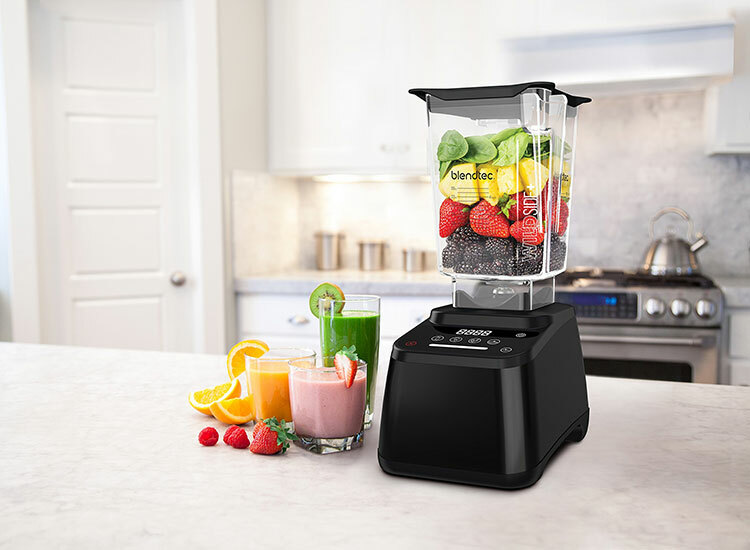 The 1,560 watt 3 horsepower motor pulverizes ingredients and blends smoothies, juices, hot soups, ice creams, dips & spreads, whole juice, and more. The Designer 625 also makes awesome green smoothies with spinach and kale. Just choose from the four pre-programmed blend cycles for hot soup, whole juice, ice cream, and smoothies. The 625 also has a six-speed touch slider and a pulse feature that gives you total control for customized blending. Just use the pulse for a burst of high-speed power. The 2-prong stainless-steel blade spins at 29,000 rpm, cutting ice and the toughest nuts and seeds. It comes as no surprise that so many smoothie shops such as Nationwide and Jamba Juice use the Designer 625 from Blendtec. While this blender is primarily designed for home use, its blending power and overall efficiency has made it popular at smoothie shops the world over. 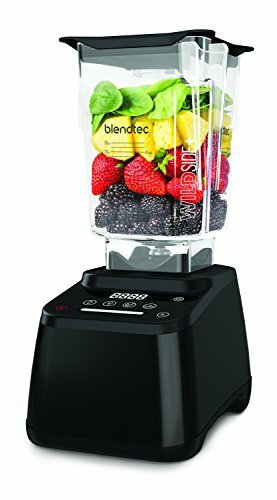 The Blendtec Designer 625 is amongst the most popular blenders on the Amazon’s web store, and 86 percent of buyers rated it a 4 or higher on a scale of 5. Overall, it currently has a rating of 4.3 out of 5 stars. 3 peak horsepower 1,560-watt motor. 2 blades made with cold-forged hardened steel. 4 pre-programmed cycles for ice cream, smoothies, hot soup, and whole juice. LCD display shows the remaining blending time. 15.5 inches tall, 7 inch wide, five-sided WildSide+ jar. Clear markings up to 36 ounces. Cord length – 3.5 feet. Available in eight colors – Black, Red, Polar White, Slate Gray, Chartreuse, Orchid, Pomegranate, and Seafoam. 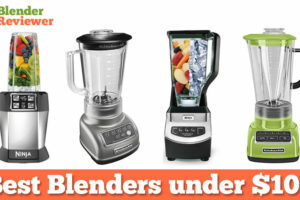 Blendtec is well-known for their famous “Will it Blend?” series of videos where they show off the blending power of their appliances. Thanks to advanced engineering, the Designer 625 blender has been designed to blend just about anything. Feeling tired after a long day? Quickly blend a cup of hot soup without ever firing up the stove. Want to start the day with a healthy recipe? 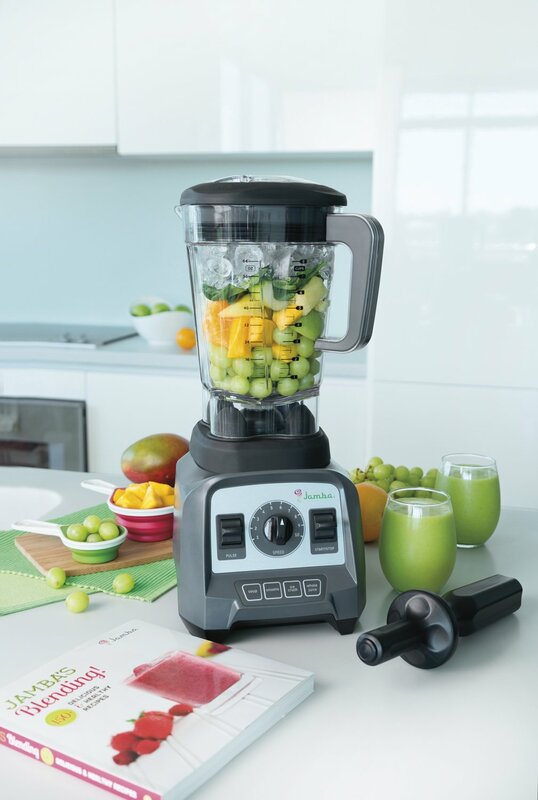 Use the 625 to prepare a healthy smoothie or delicious whole juice. The 625’s powerful stainless steel blades can efficiently pulverize the toughest of ingredients without compromising the nutritional value of your veggies and fruits. There are four pre-programmed cycles for ice cream, smoothies, hot soup, and whole juice. A couple of years back at the International Housewares Show, Blendtec revealed that they experimented with many more preset buttons but eventually went with just four — research has shown that people aren’t using all of the additional presets. If you feel that you need more, we’d recommend checking out the popular Blendtec Designer 675 model which has additional pre-programmed blending cycles and speeds. The touchscreen icons look neat and are a nice addition. Both the pre-programmed cycles and the six-speed slider is touchscreen. The slider is easy to operate — just slide it lightly from left to right. Once pressed, the countdown clock displays the blending time. The 3 peak horsepower 1,560 watt motor is less powerful than the Designer 725 blender, but you will have more power than you’ll probably ever need with the 625. It blends anything you can imagine into a smooth, rich consistency, and it delivers the right texture every time. Since the 625’s motor generates heat that is transferred directly to the liquids – just leave it on for a while longer to make delicious hot soups. 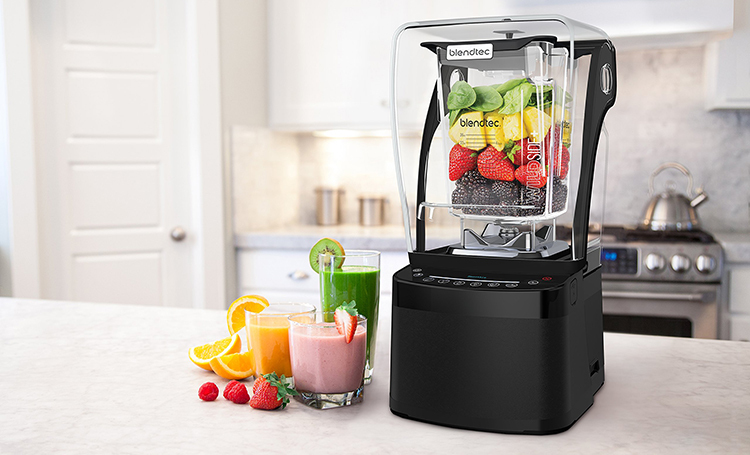 Blendtec’s advanced cooling technology prevents overheating, protecting the motor and enhancing the life of your blender. 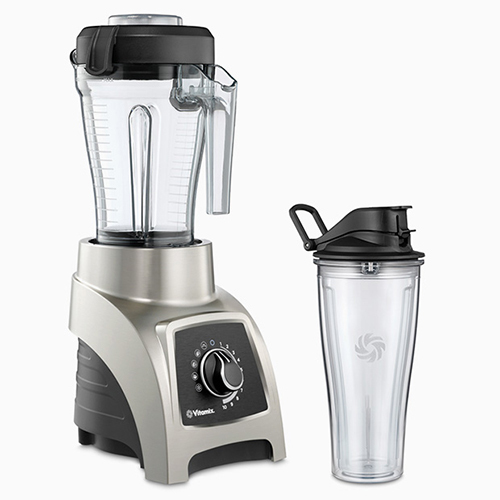 The Blendtec 625 blender comes with a 90 oz container with easy-to-read markings on the surface. The shape is square, and there is a fifth side that disrupts the flow. Thanks to the cutting edge design, ingredients hit the flat side, move up to the jar’s top side, and then go right down to the blades. The flat sides help you to easily scrape out thick mixtures. We love the vented Gripper lid that closes with a snap and keeps all of the ingredients secure inside. Also, the vents allow steam to escape when you’re preparing hot foods. 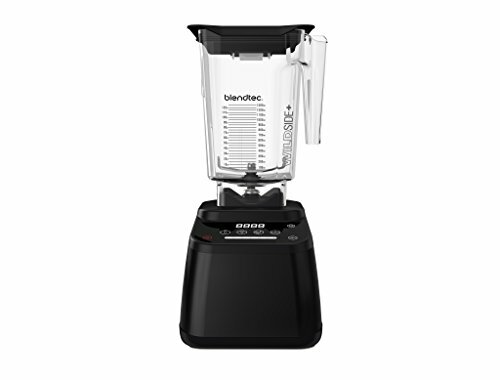 Blendtec offers one of the best blender warranties. 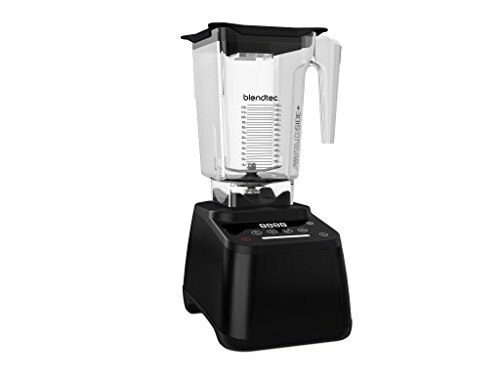 With the Designer 625, you will get an 8-year warranty and a 30-day money back guarantee if you’re unhappy with the blender for whatever reason. 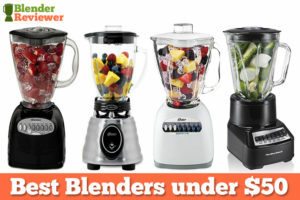 Blendtec’s popular Designer 625 blender can be purchased directly from the company through their online store. 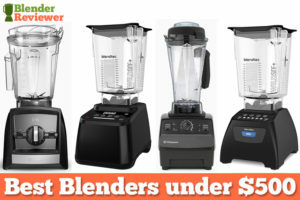 If you order your blender through that link, you will see a special promo offer for free shipping applied automatically to your shopping cart. You can use that link to get a free shipping credit for your blender, additional jars, and any other Blendtec accessories. Also, Blendtec is currently selling some certified refurbished Designer 625’s. If you want to save some additional money and don’t mind the reduced warranty coverage (3 years instead of 8 years), this is a nice way to buy the 625 at a cheaper price. 4 pre-programmed cycles for whole juice, ice cream, delicious green smoothies, and hot soup. Can process the toughest ingredients like ice, nuts, and seeds. Can be used for pureeing, mixing, dough making, and blending. Easy to operate single touch, touchscreen controls. 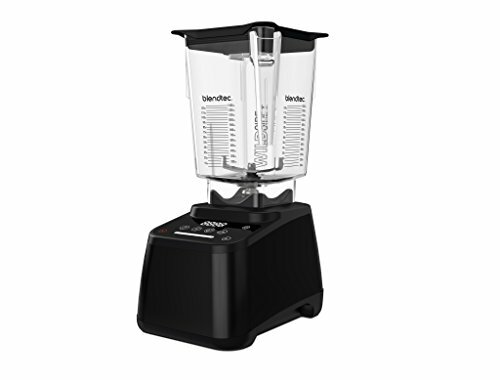 • No +10 feature like the Blendtec Designer 675 blender. • The container doesn’t have a spout, so pouring liquids can be a bit messy. • Not the best device for grinding. 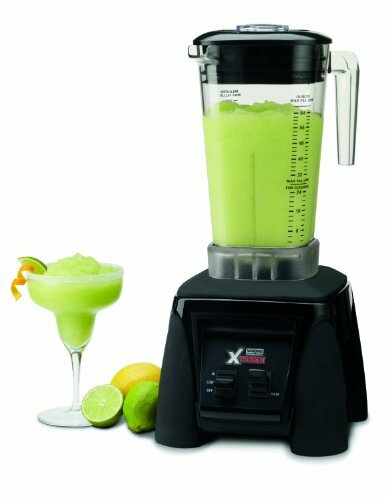 • Costs more than other blenders. 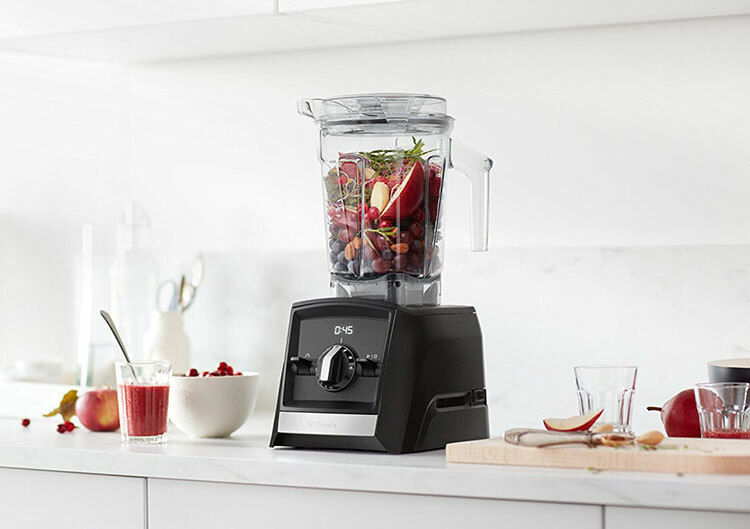 The Blendtec Designer 625 blender works quickly, efficiently, and quietly to blend a range of recipes including soups, juices, smoothies, and nut butter. It can also be used for chopping, pureeing, and dough making. Blendtec is a market leader that has given us many bestseller blenders, and the Designer 625 is yet another winner.